If you use the popular information management platform Evernote, you probably save all types of things to browse at a later time. One major use is to store recipes for future cooking enjoyment. What if those saved recipes could be automatically turned into future shopping lists? It’s not a what-if anymore, thanks to an integration with Say Mmm, a meal planning site that organizes recipes. By simply adding a tag to your stored recipe on Evernote, Say Mmm will generate a grocery list with everything you need to make the meal. The app will even show nutritional information along with all of the new items on your shopping list. It’s a brilliant idea, and quite cool. 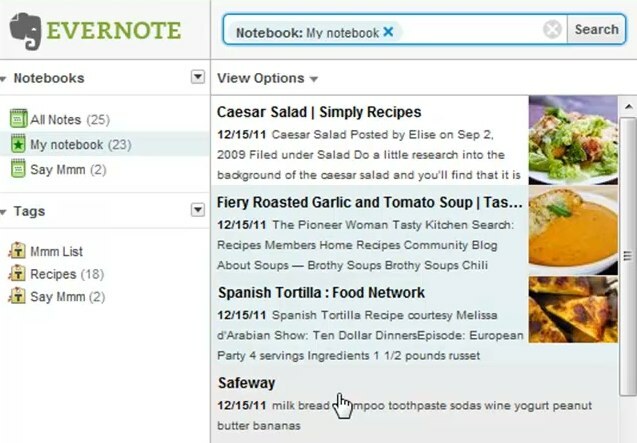 Recipes are all over the web, and Evernote is definitely a great way to save them for later. I’ve noticed that with any information storing service, it’s easy to hoard things digitally but do nothing with them. That’s why this integration stood out to me, because it seems like the hoarding could pay off and turn into action. 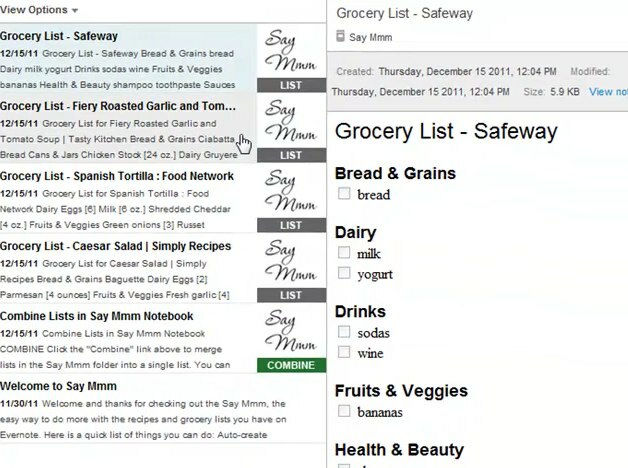 By logging into Say Mmm with your Evernote account, you can start collecting recipes and add the tag “Say Mmm” which will then tell the service to parse out the recipe and generate a grocery list for you. You don’t have to wait for new recipes though, just go back to all of the ones you have stored on Evernote and drag them to the “Say Mmm” tag. While the shopping lists based on recipes will be created individually, you can combine them into one big list for the next time you go shopping. 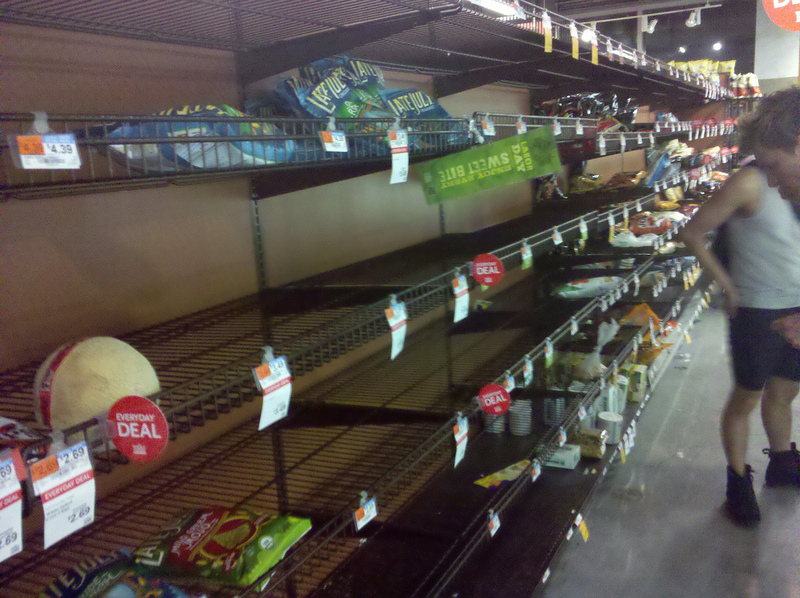 Say Mmm even categorizes the items for you so that you can plan your attack for the grocery store. In addition to the Evernote integration, Say Mmm lets you plan meals on a calendar and share recipes with friends. It’s a pretty sweet service, and the Evernote features make it that much better. If you’re already an Evernote user, this is a no-brainer for you to try out. Even if you’re not, this might be a good way to get introduced to both services.